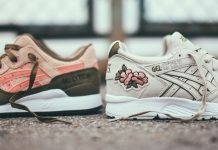 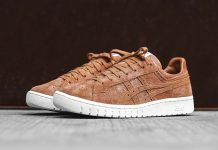 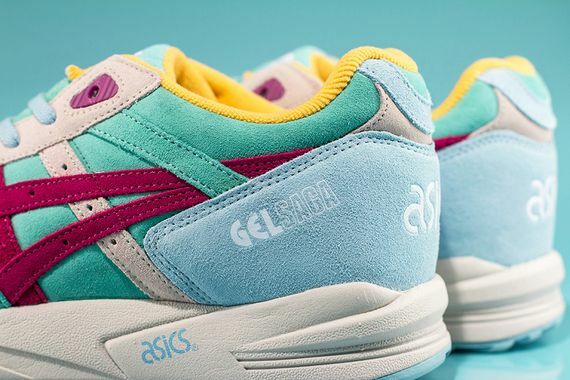 Asics latest Gel Saga comes in a couple of bold new colorways that see the big A joining up with Lily Brown. 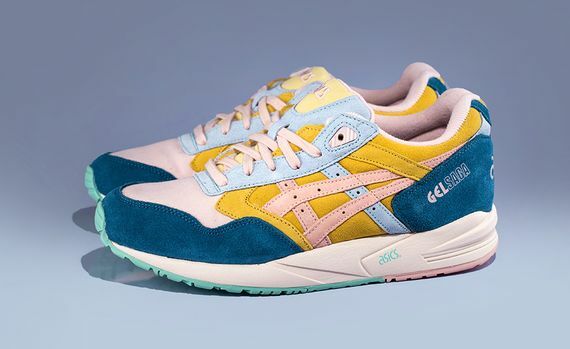 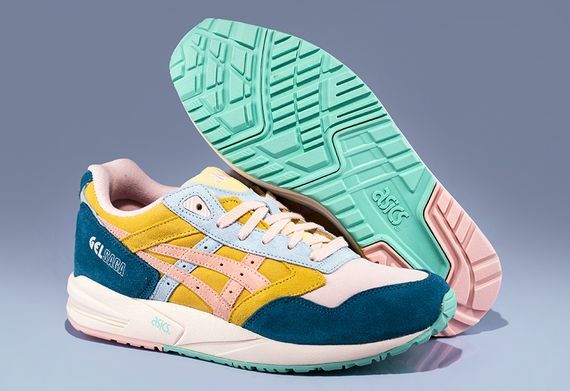 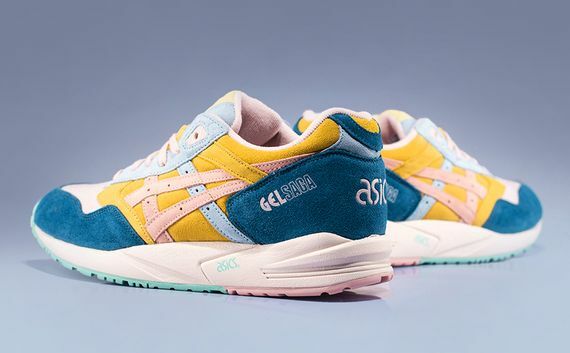 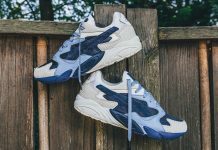 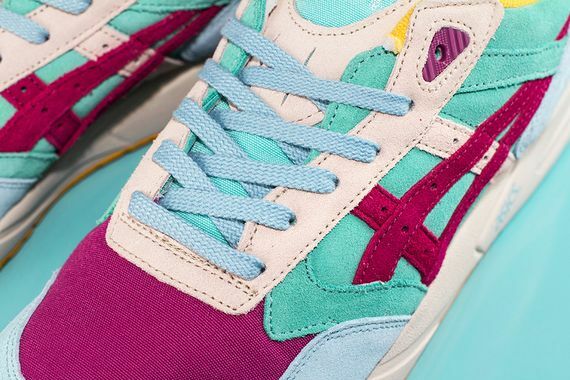 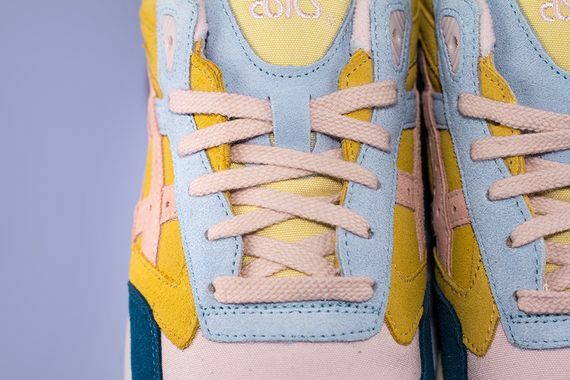 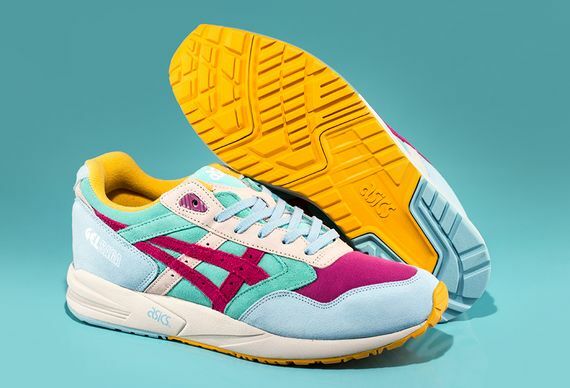 The Japanese women’s line decked these kicks out in pastels with clever color-blocking, giving the ladies out there no reason to not hop on the Asics bandwagon. 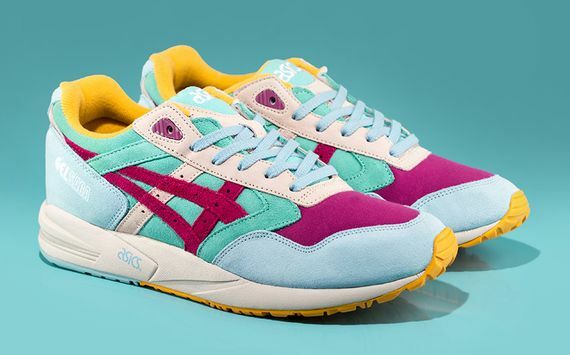 Cop your colorful suede and mesh starting December 20th.